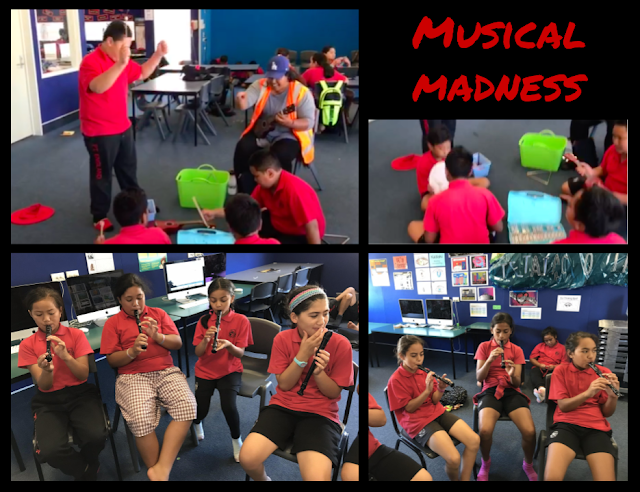 We were so excited to create some musical madness in Room 9 yesterday afternoon. 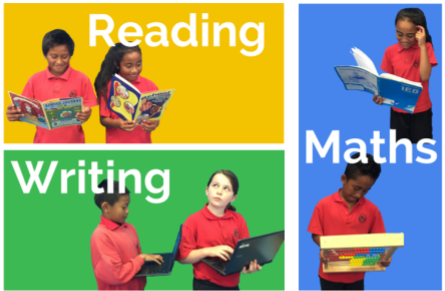 We took turns to explore and experiment with different musical instruments, learn the basics of the recorder and learn more about the instruments in an orchestra using our Chromebooks. John did a fabulous job conducting his band after watching the conductor of the Auckland Philharmonia Orchestra at Kiwi Kapers.